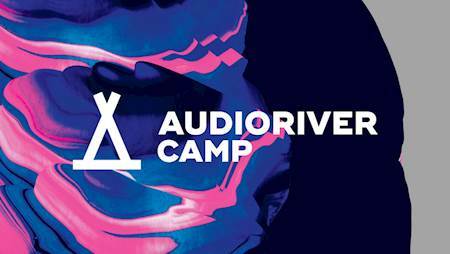 Audioriver Camp tickets are available ONLY ONLINE - BUY HERE! Let’s roll to the Audioriver Camp! We’re already packed up, how about you? If you’re seeking for accommodation we’ve got our hangover-remedy tickets on sale now. While at the Audioriver Camp, you will experience an excellent place for your tent, access to tasteful food zone, both safe and reliable deposit and all that’s necessary to keep your day going – showers and toilets. Remember to take all essential festival equipment and lots of smiles. See ya! If you need any other information about Audioriver Camp, feel free to contact us at camp@audioriver.pl! START: FRIDAY 26th July from 9am. ; END: MONDAY 29th July till 10 am.